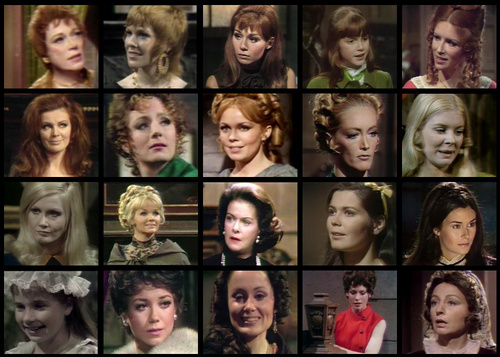 Dark Shadows Gals. . HD Wallpaper and background images in the Dark Shadows club tagged: dark shadows grayson hall lara parker julia hoffman angelique kathryn leigh-scott maggie evans alexandra moltke victoria winters.